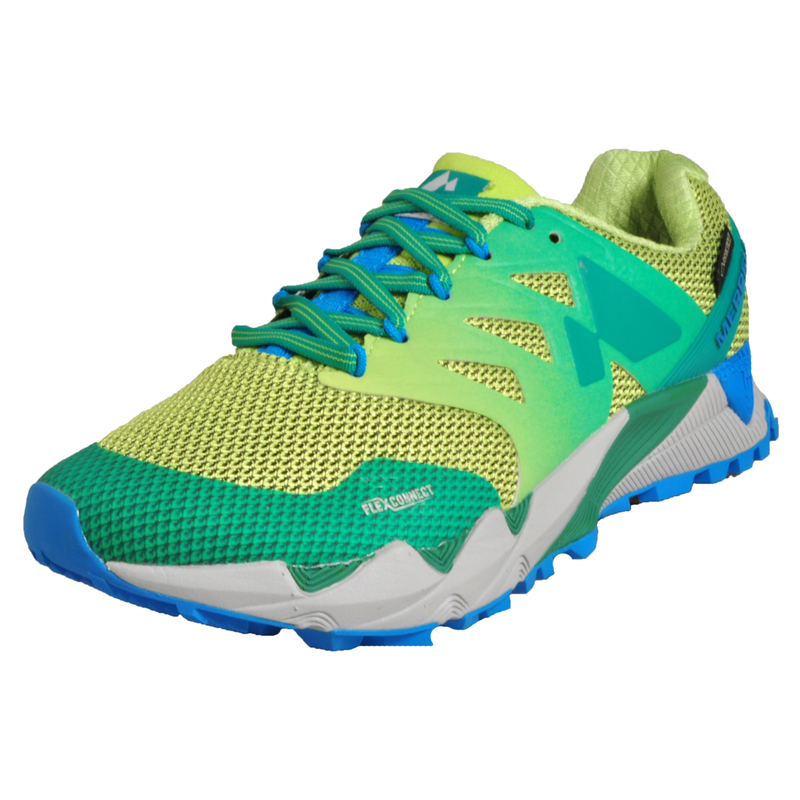 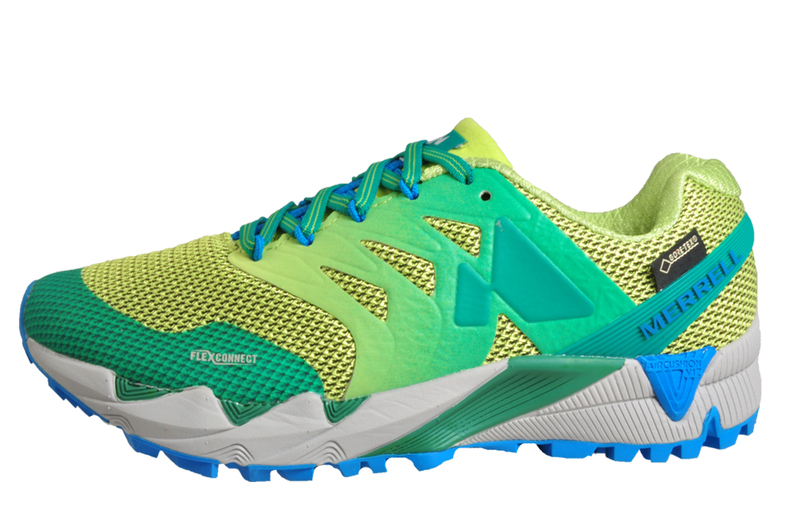 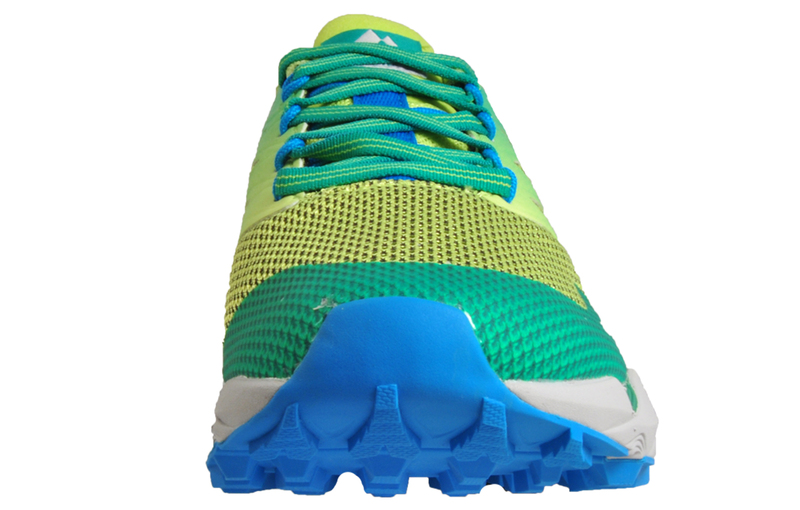 Run the rugged terrains with ease! 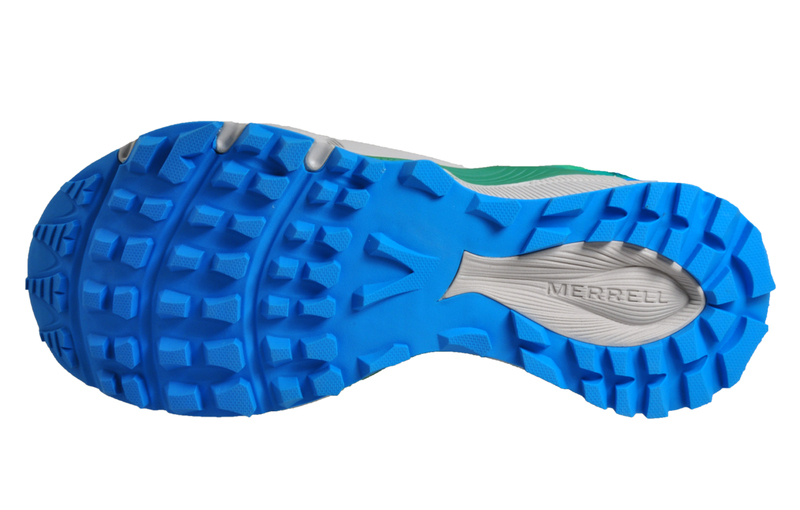 With a FLEXconnect™ dual-directional flexible EVA midsole, a slip-resistant M Select Grip outsole to deliver durable stability on wet and dry ground and a breathable waterproof GORE-TEX® membrane with InvisibleFit composition. 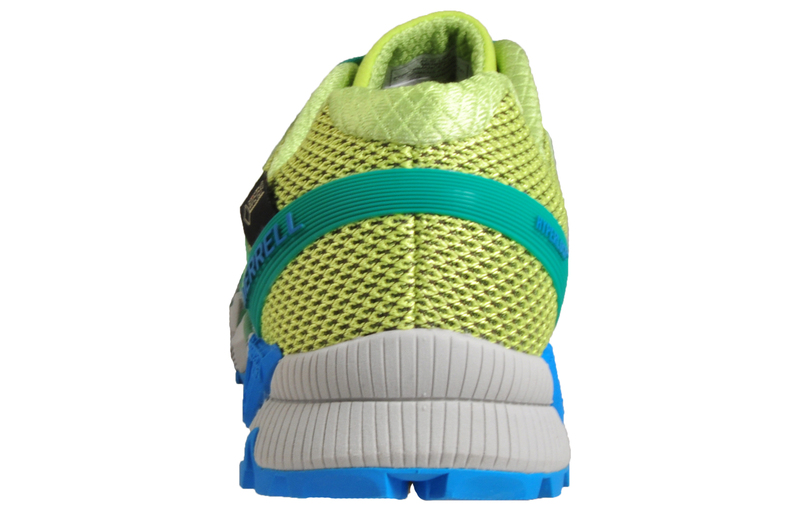 Featuring a mesh upper offering exceptional breathability and comfort keeping your feet cool and composed so you can run with confidence.